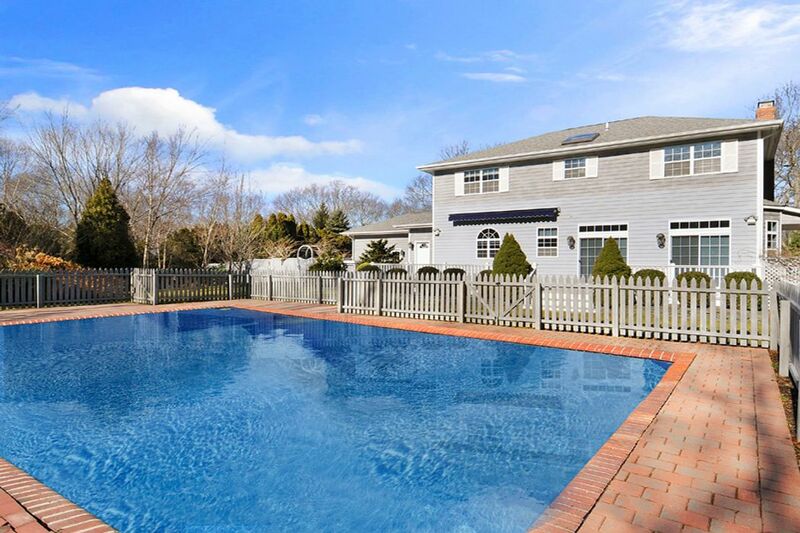 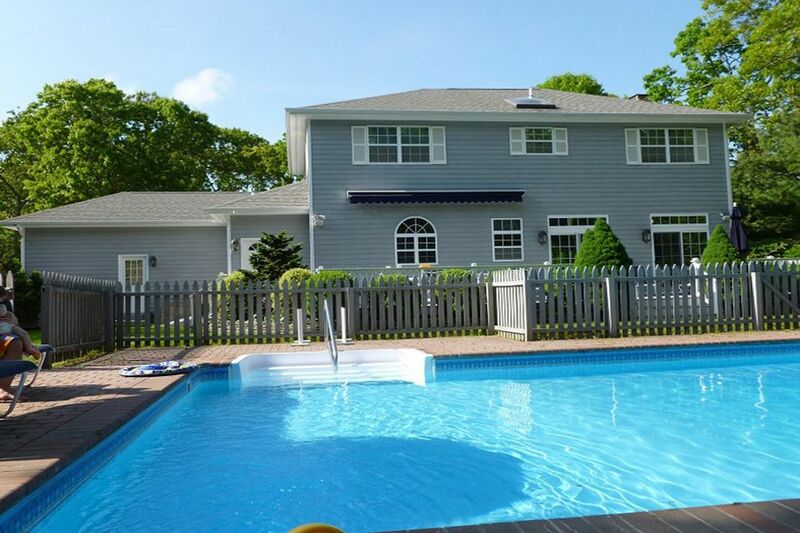 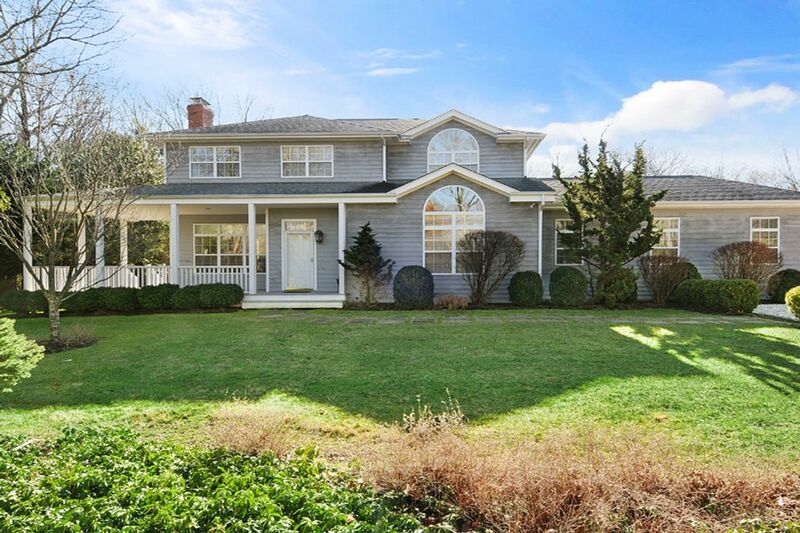 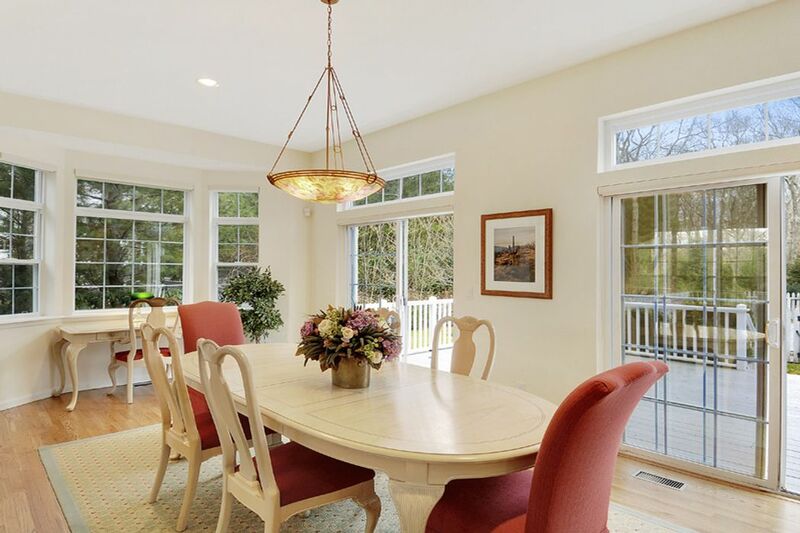 Nicely Landscaped East Hampton Home East Hampton, NY 11937 | Sotheby's International Realty, Inc.
4 Bedrooms5 Full Baths2,500 sq. 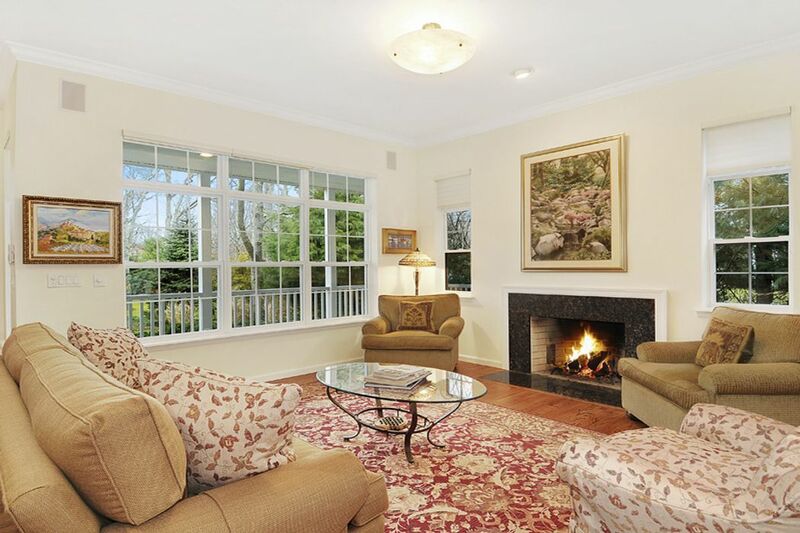 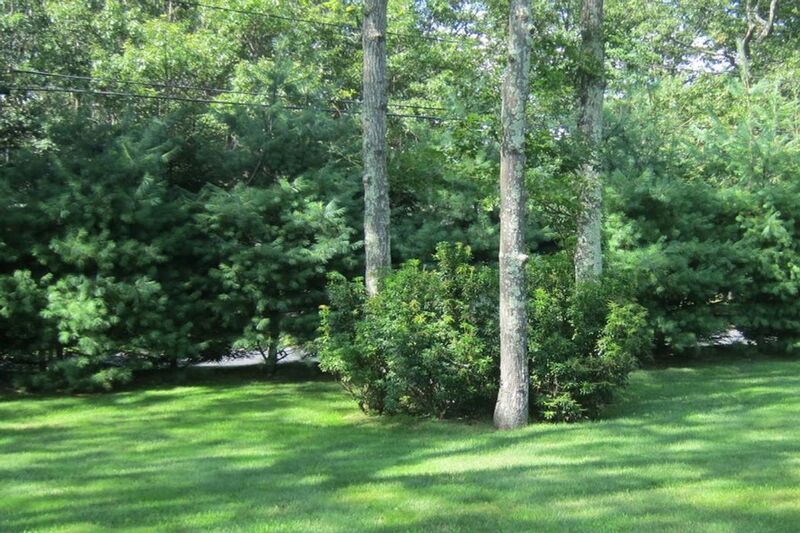 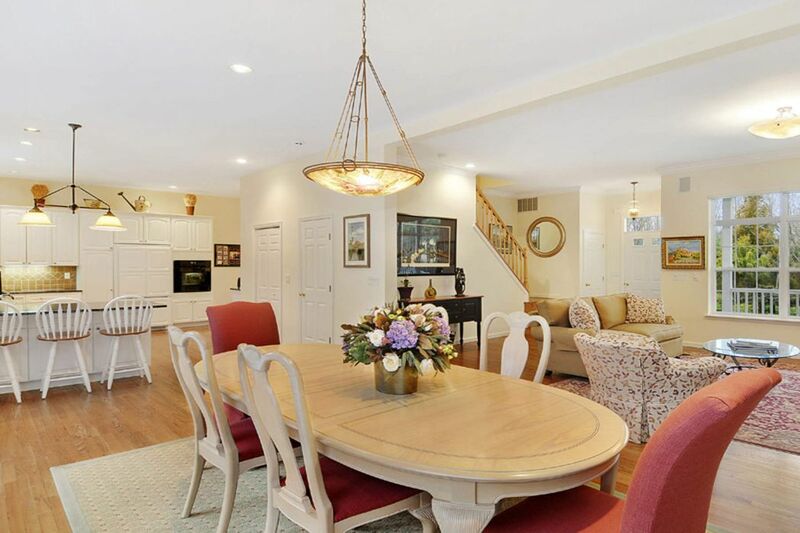 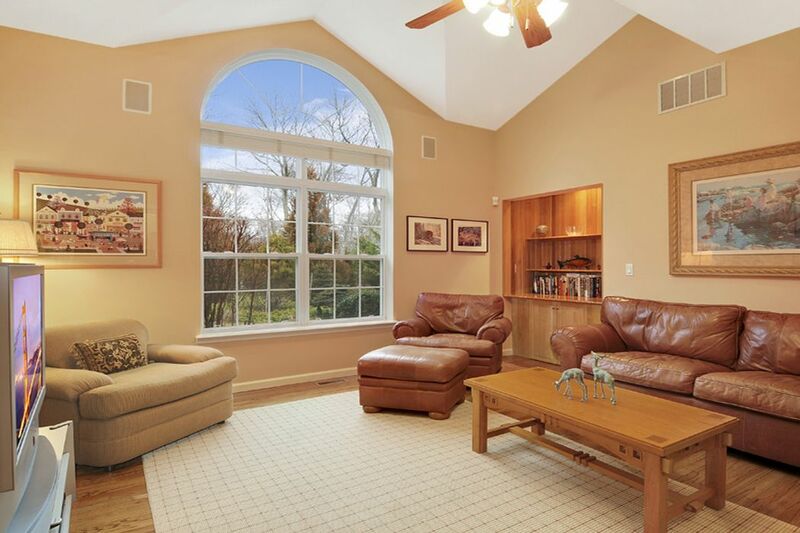 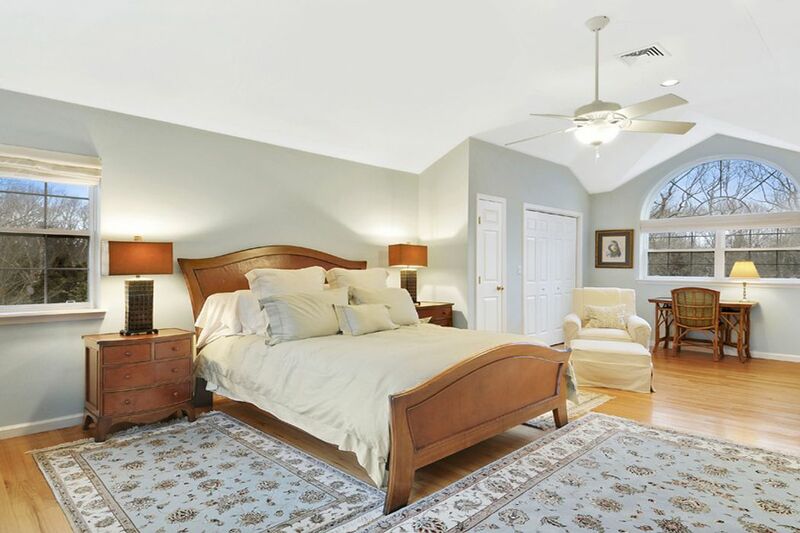 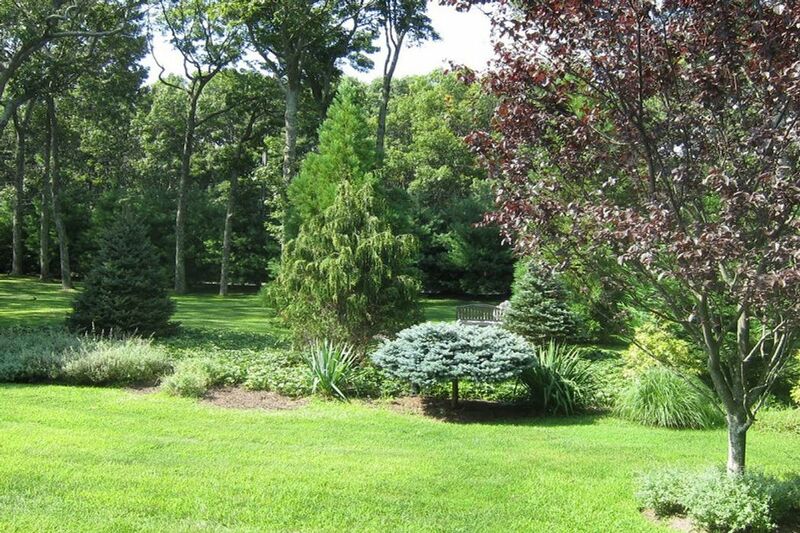 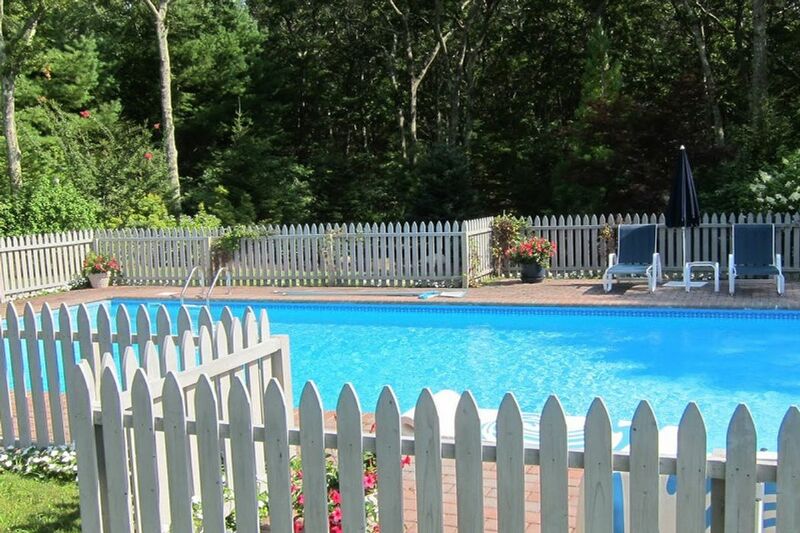 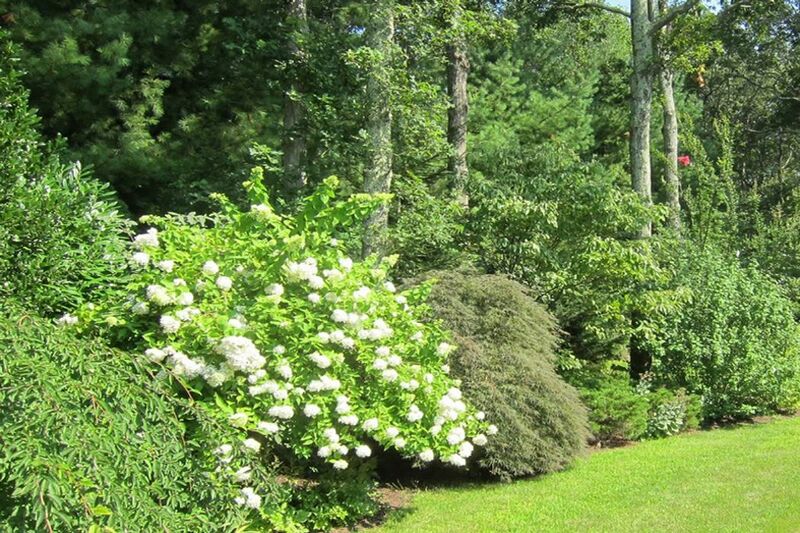 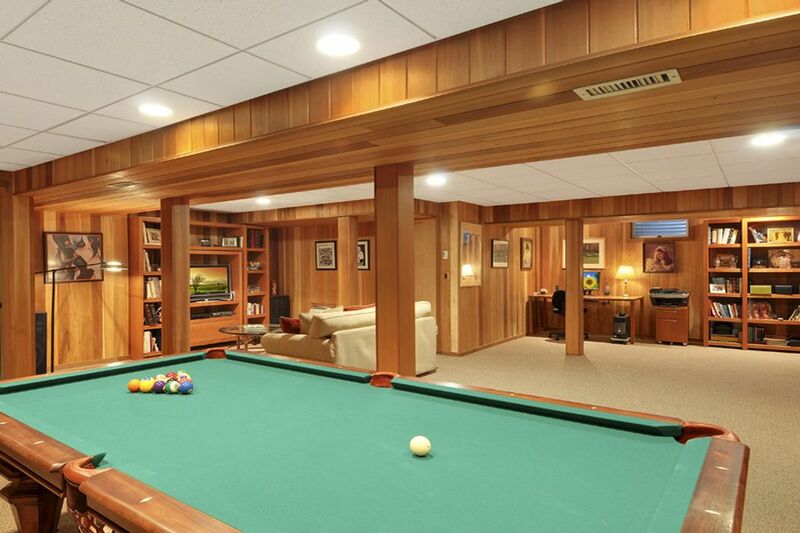 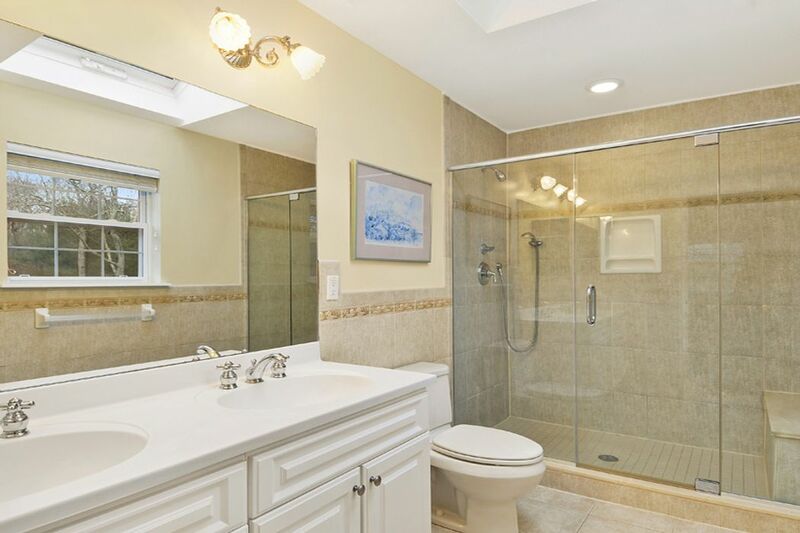 ft.
Lushly landscaped home has been meticulously maintained. 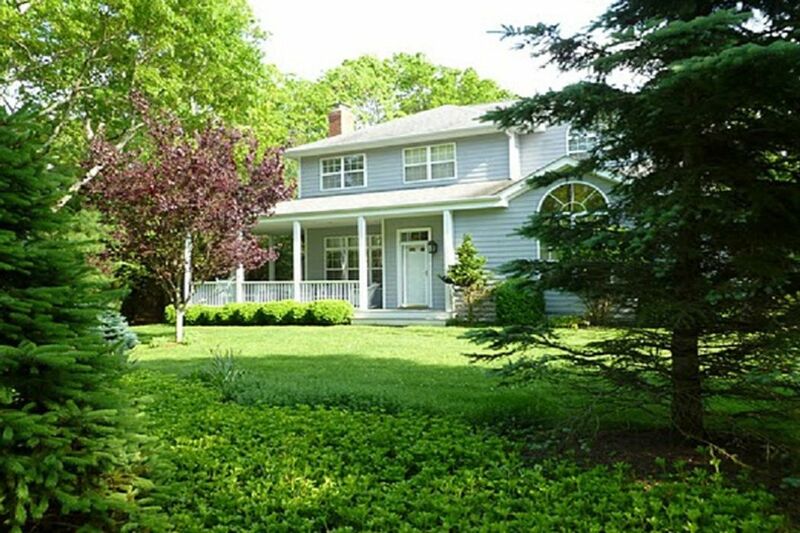 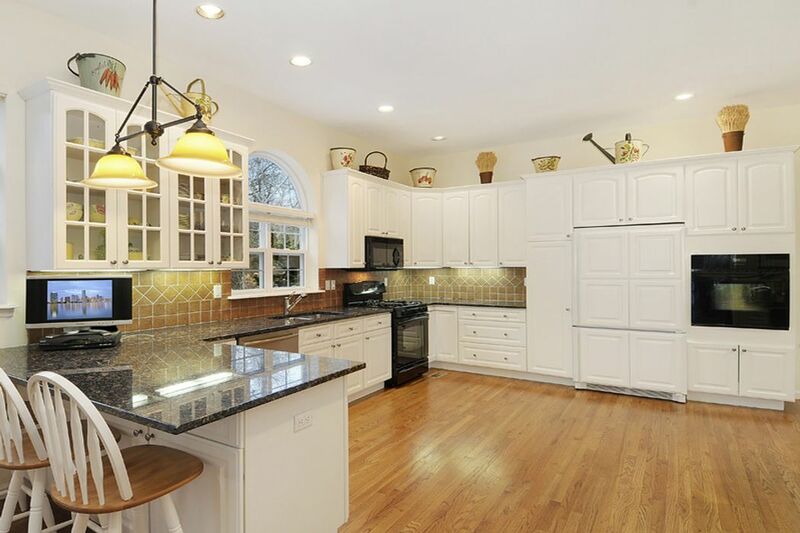 Features of this traditional home include an open living area with fireplace, open dining, country kitchen, 1st floor den/media room, 4 bedrooms, 5 baths, attached garage, fully finished basement, heated pool (fenced for children), great outdoor decking, and stately, mature landscaping.